OS‑NET sensors are the fundamental devices that constitute the OS‑NET mesh network. 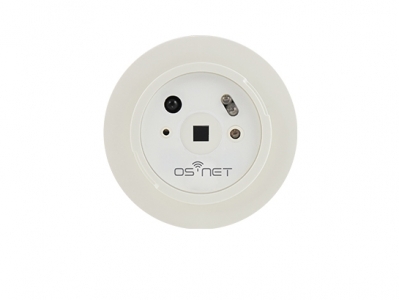 In other words, OS‑NET is a wireless mesh network formed by a number of OS‑NET sensors. 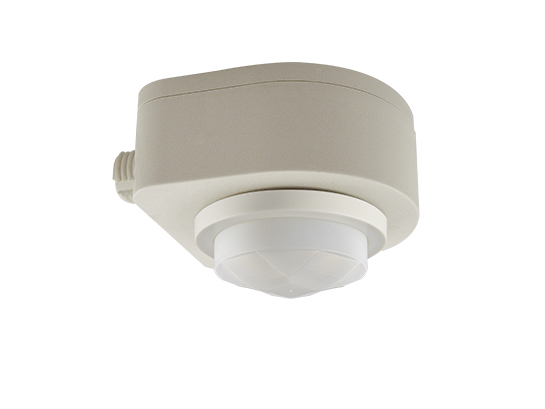 Every ONS is a perfect combination of occupancy sensor, daylight sensor, lighting control processor, and wireless communicator. 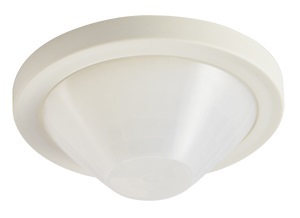 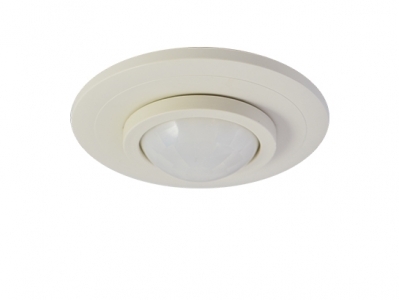 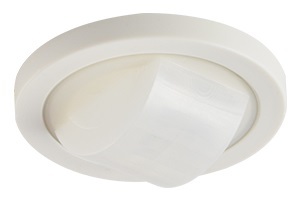 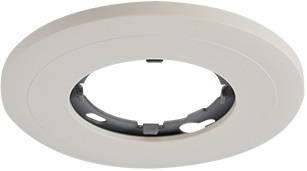 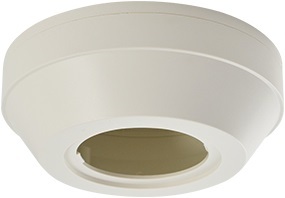 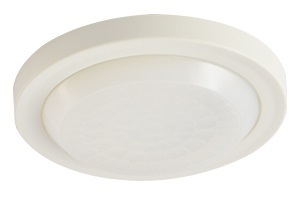 The ONS can be flexibly integrated with an OEM luminaire or mounted on a ceiling in a variety of options. 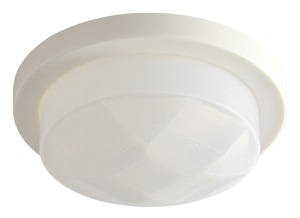 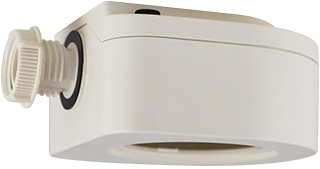 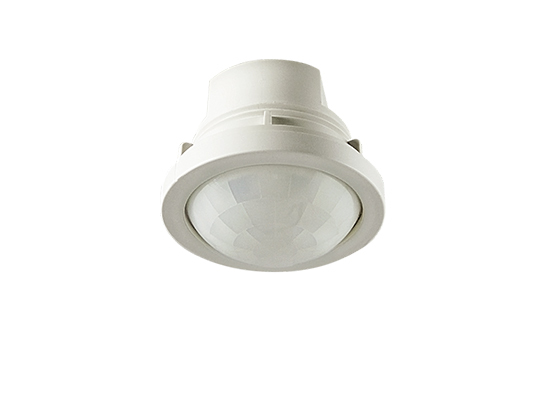 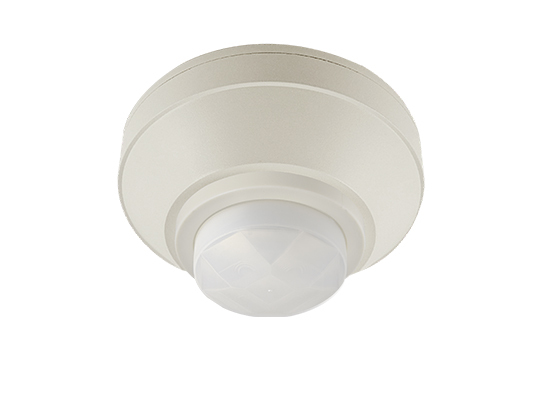 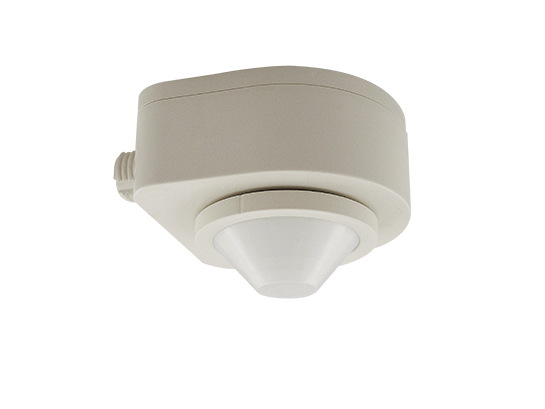 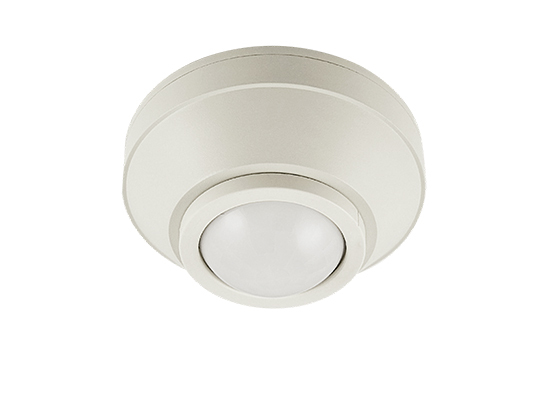 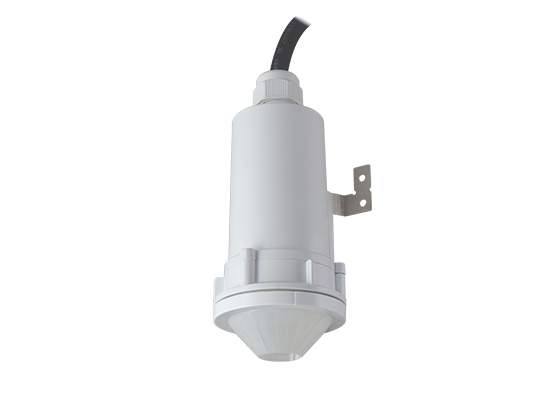 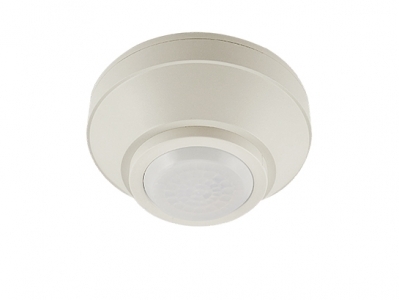 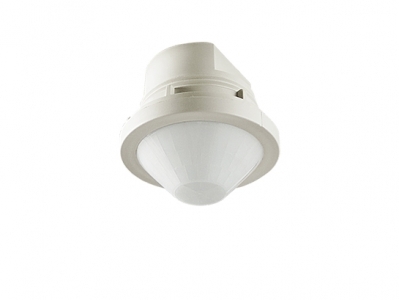 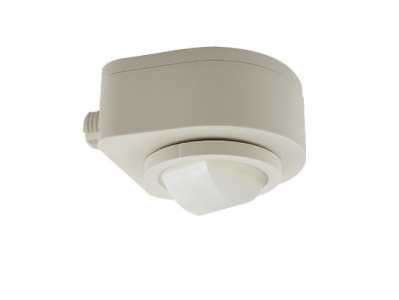 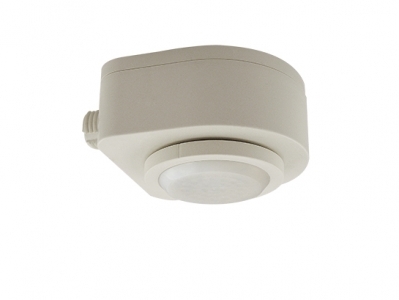 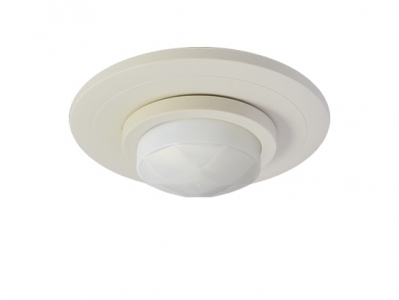 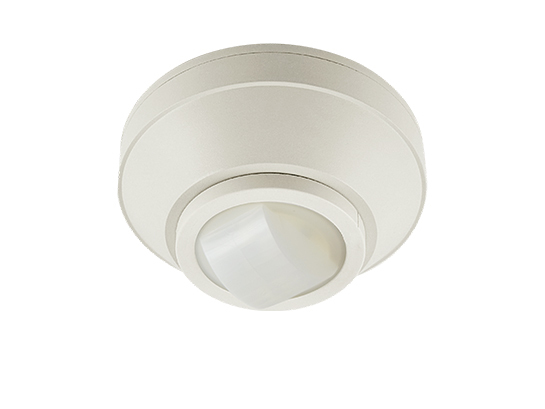 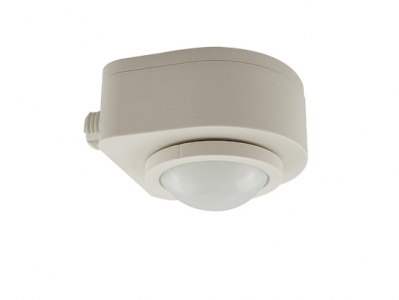 The ON‑LRD series is a standard device of IR‑TEC's OS‑NET wireless mesh network solution packed with multiple functionalities including occupancy/vacancy sensing, daylight harvesting, bi‑level StepDIM or continuous SmartDIM, and wireless network communication for top‑notch intelligent lighting control. 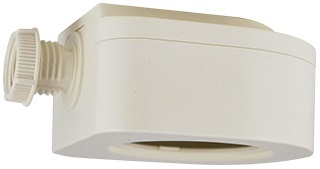 The sensor not only controls the connected lighting in the programmed mode independently but also acts as a network node to broadcast OS-NET commands for group control wirelessly. 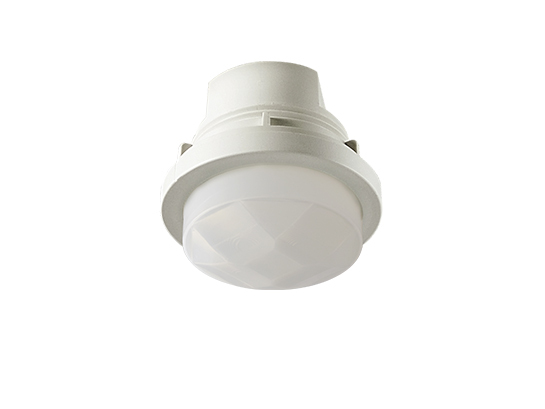 With ON‑LRD, you can effortlessly achieve an energy efficient, code‑compliant smart lighting control through a state‑of‑the‑art wireless sensor mesh network established by installing OS‑NET enabled lighting.